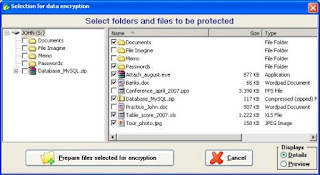 Home » virus » How to protect your pen drive ! 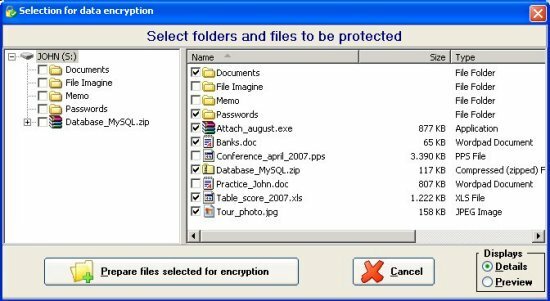 How to protect your pen drive ! this is my first post of 2011 !!! 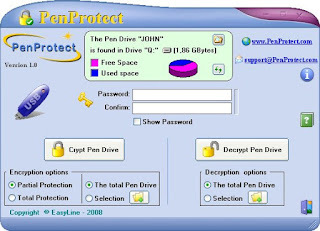 so...... today i will give you some info about a software..
yes, you can protect your pen drive by giving a password on your pen drive to protect data from hacker your friends or cow workers can't use your pen drive without your permission !. 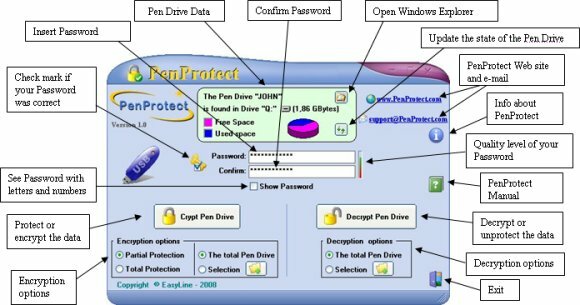 you can lock your pen drive by using penprotect software.